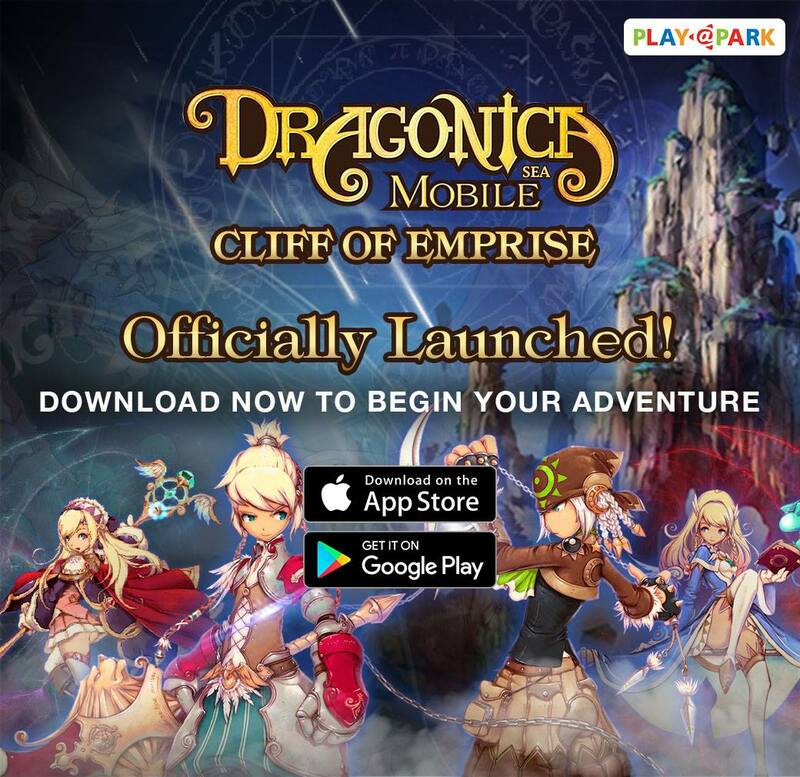 Good news to all brave warriors, are you ready for the war “Cliff of Emprise” which begin this week! abundance of rewarding Events and more. It has never been more crucial and exciting to team up with friends to reign supreme in the everlasting war and call yourselves true heroes of the realm. Party up with friends to battle menacing Monsters and savage Bosses to obtain awesome rewards. Challenge other warriors real-time to test your strength and skills. Battle to own every 10th cliff levels. Protect them against other warriors in this epitome of fights. Huge prizes await your successes! You can now complete exciting quests to obtain items for crafting of powerful weapons. Download the game on Android and iOS platform.